The old addage that “you get what you pay for” could not ring more true when it comes to CCTV video surveillance systems. Sure you can purchase inexpensive cameras and recording equipment on the internet but will that system provide the image quality you need when law enforcement asks for video evidence? More than likely not! Security Specialists can design a cost-effective, high-performance video solution around your particular needs. 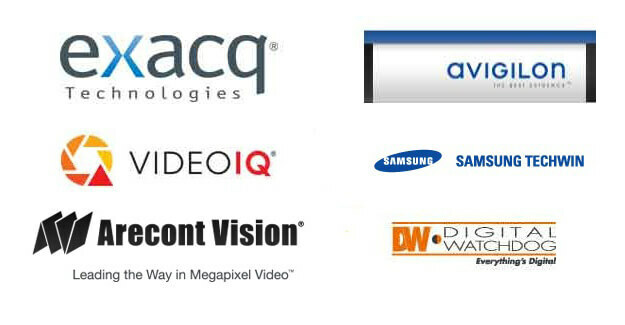 From basic high resolution analog cameras to high definition solutions of up to TWENTY NINE megapixels, we’ll design a solution to suit your application and specific requirement.